It’s been a busy time for Careers education again at TCC, with assemblies to mark National Careers Week and our own Careers Exhibition. 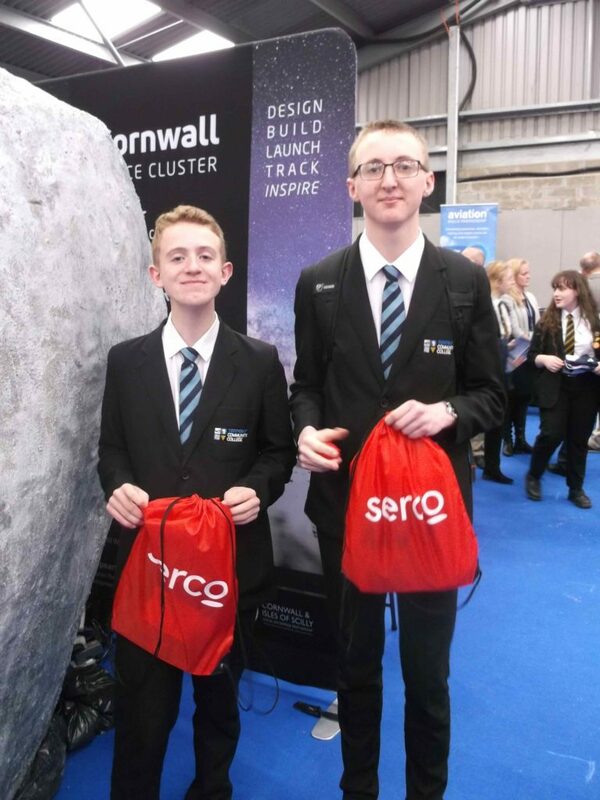 To round off this year’s events all Year 10 students were taken to the Cornwall Skills Show, held at the Royal Cornwall Showground in Wadebridge, on 19th March. The Skills Show was even bigger and better this year, with a huge range of local organisations exhibiting information about further and higher education courses, apprenticeship opportunities and quality jobs in Cornwall. The exhibits were arranged by sector and many were interactive. The space sector zone was particularly interesting and the agricultural sector zone even featured a live cow! Thank you to Year 10 students for making this event worthwhile – make sure you read through the information you collected to help you research your next steps after Year 11 and beyond.